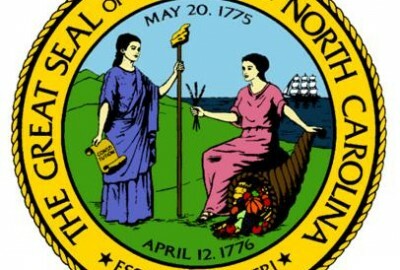 How well do you know North Carolina?? In anticipation of a lot of outsiders coming to North Carolina next week, the Policy Watch staff has put together a quiz about our state. Be sure to take it to see how much you know and pass it along to friends and visitors. Which major NC university was caught offering bogus classes that helped their athletes maintain their eligibility and was shockingly cleared by the NCAA proving the ends justify the means?